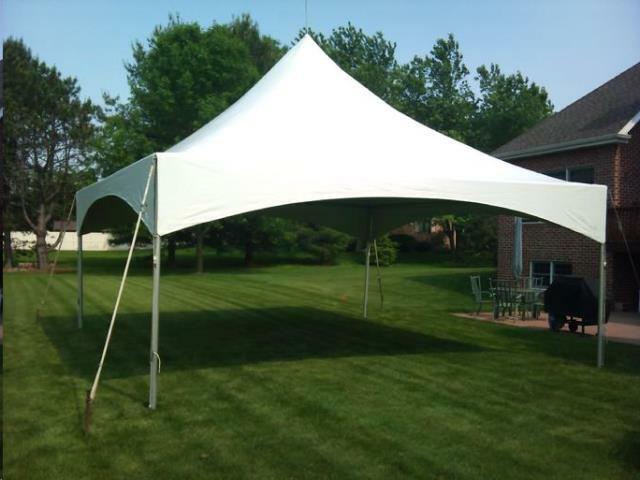 Canopy tents start at $299 for a 20x20. We also have tent sizes in 30's 40's 50's 60's 80's & 100's for any size events. Call today and make an order.